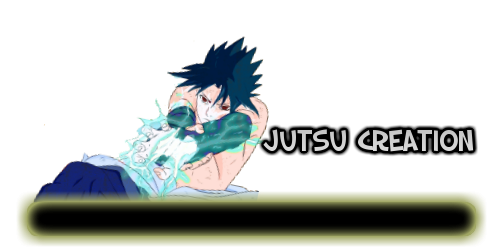 Description: After whistling, and once the opponent hears it, they will be trapped in the Genjutsu. Itome will now be not able to heard. Weakness: Standard Gen Rules, doesn't affect any senses besides hearing. Description: After the necessary seals are performed, forty five needles surround the opponent,even from the air. They are made from the moisture in the air. The closest of these needles are five needles away from the opponent, while the farthest are ten meters. Each needle is capable of piercing through a normal human with ease. The needles don't have to surround the opponent, also being able to strike solely from the front, back sides, or, above. Projectiles travel at the speed of the user's Ninjutsu skill.